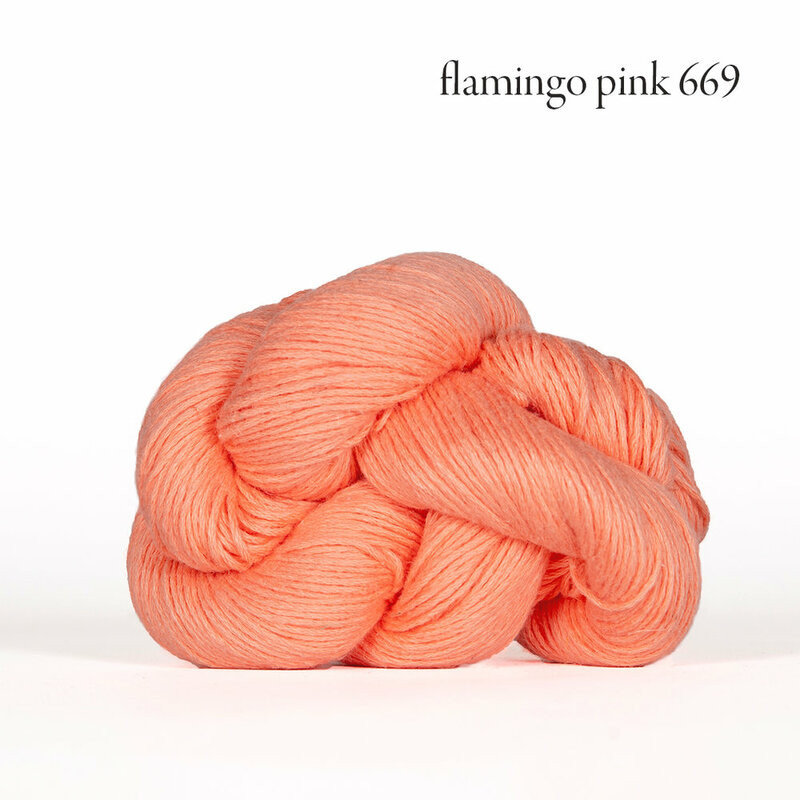 In celebration of our ten year anniversary, we are launching a small selection of yarns throughout the year. 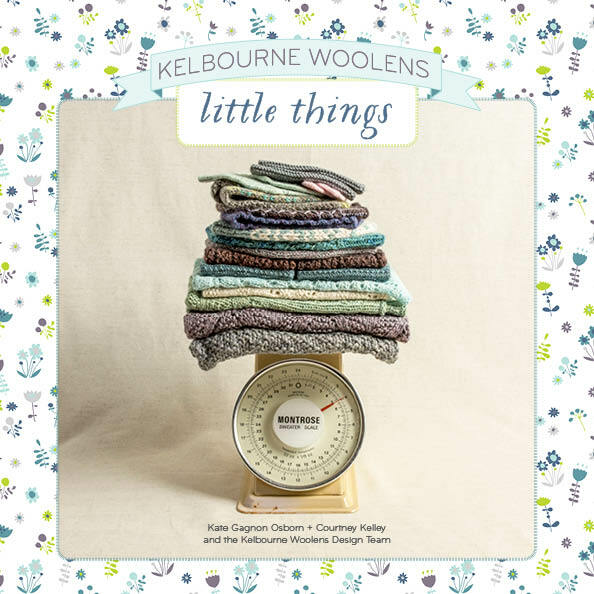 Each season will bring a new Kelbourne Woolens yarn to celebrate all the things we love most about knitting, crochet, and our community. 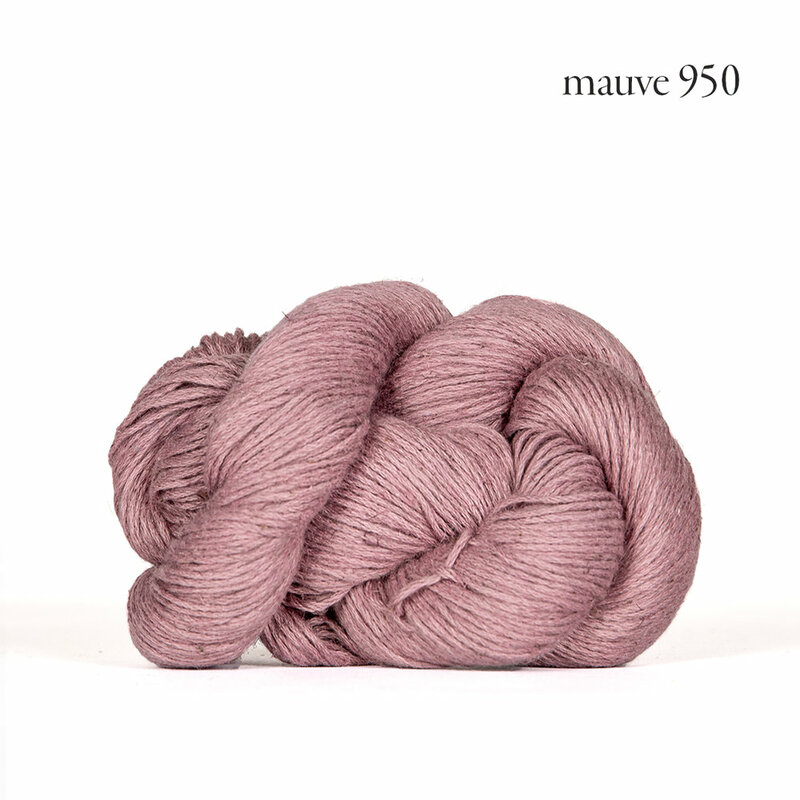 We are excited to introduce our third Kelbourne Woolens yarn, Mojave to the market. 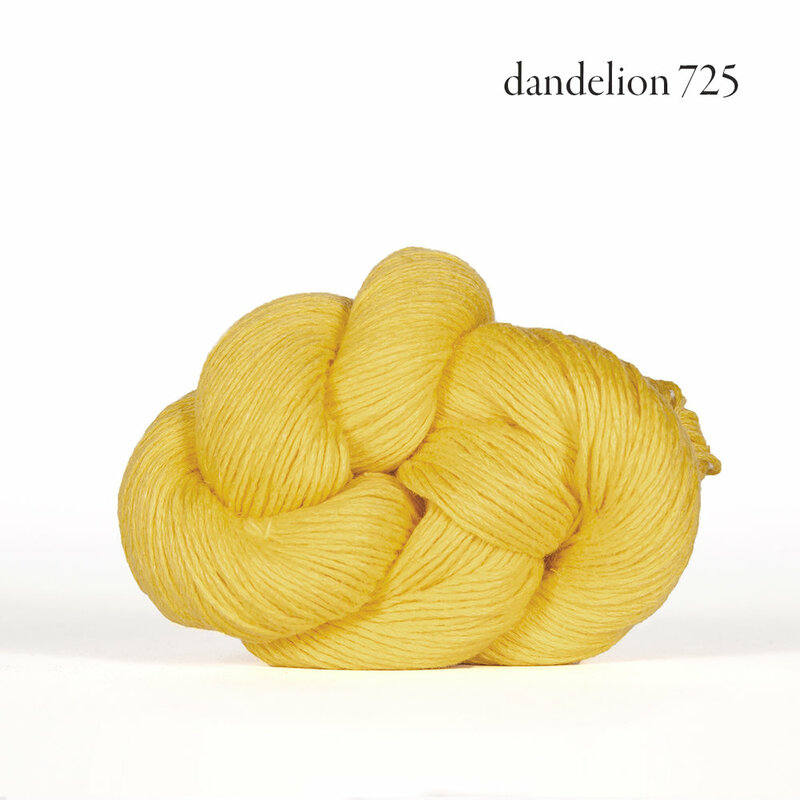 Debuting on the Summer Solstice, this yarn celebrates warm weather and long, sunny days. Meghan’s love of cellulose-based fibers led to the development of Mojave. 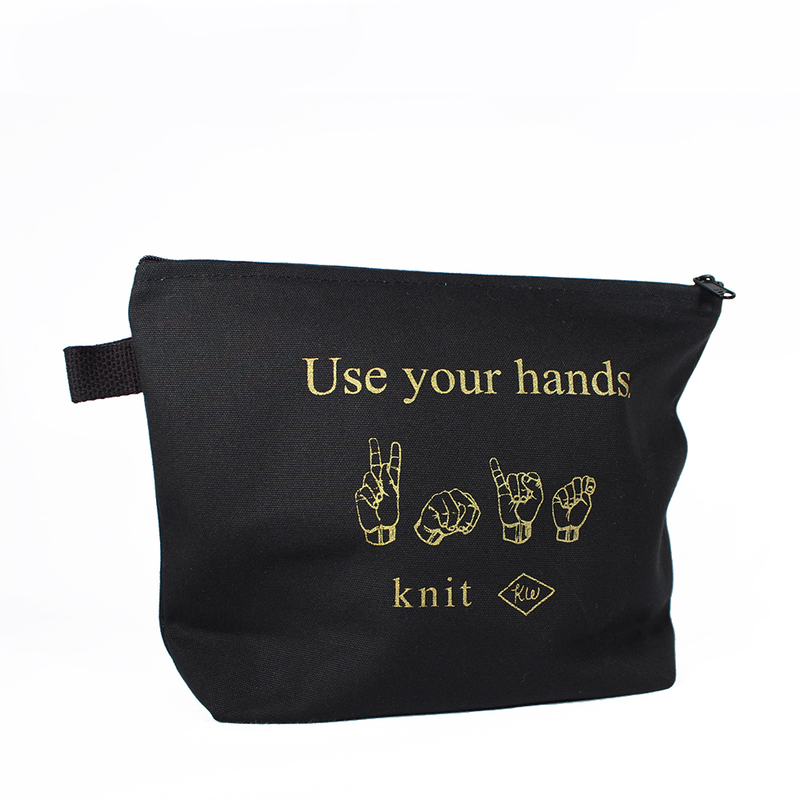 It is a DK weight yarn, consisting of five sets of very fine 2-plys. 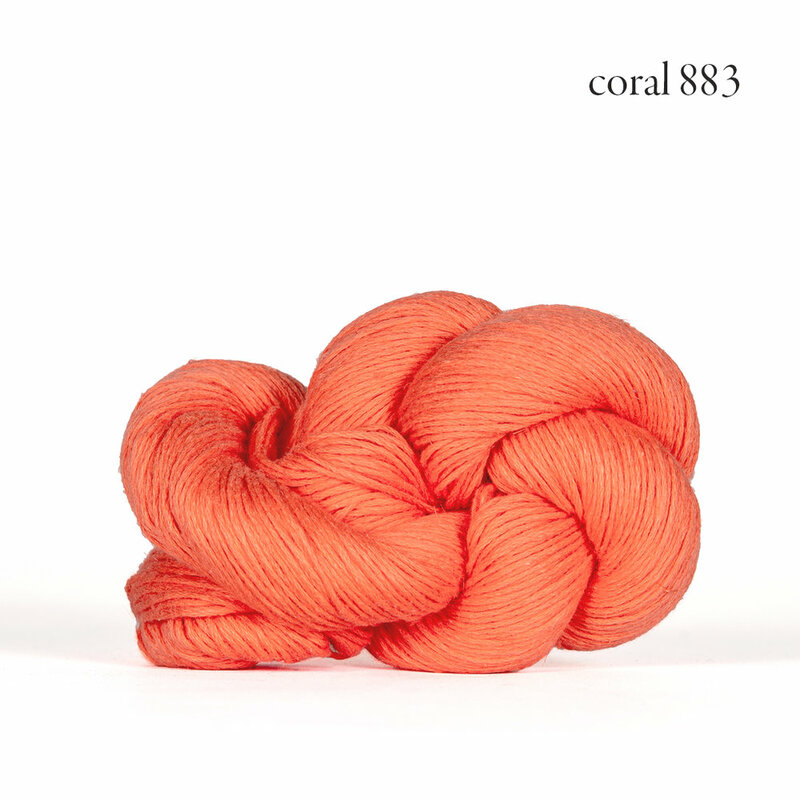 The result is a lightweight yarn that is strong and smooth with great stitch definition. 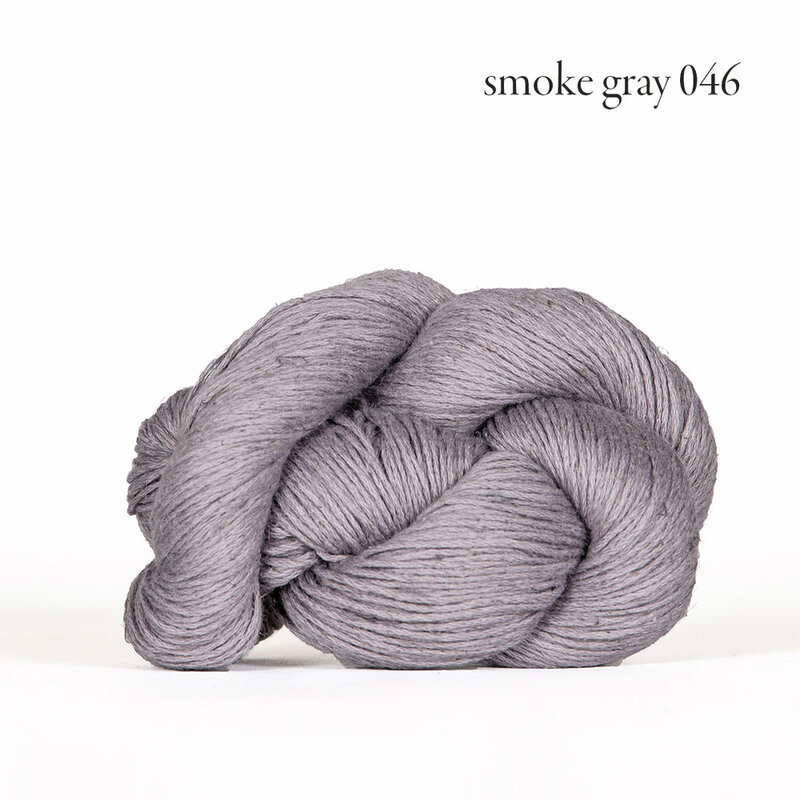 This pima cotton and linen blend is as pleasant to knit with as it is to wear, and, as a bonus, it can be machine-washed! 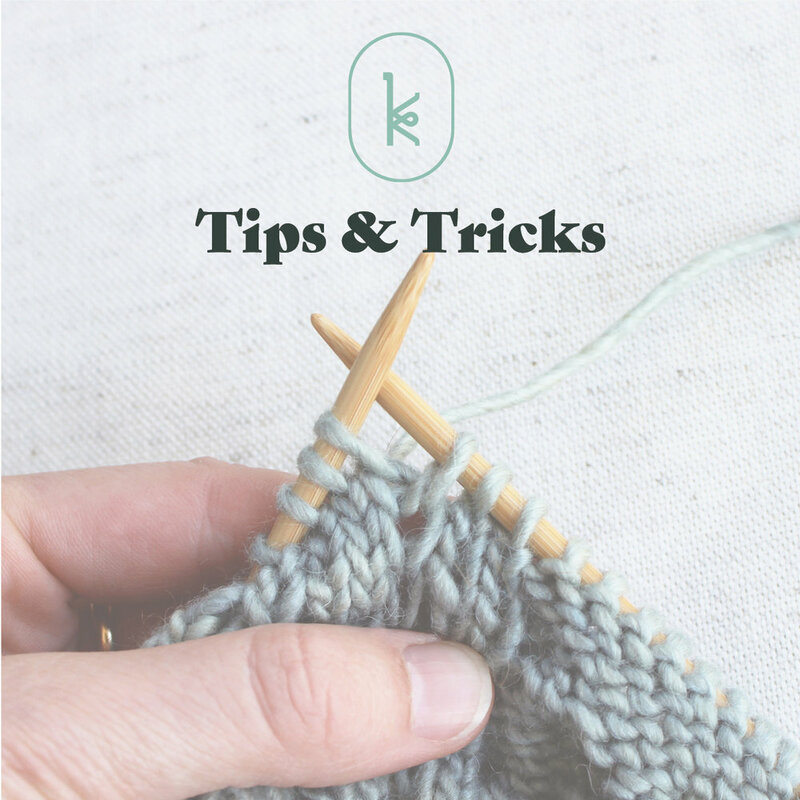 Mojave's color palette is driven by Meghan's love of bright, cheerful colors. 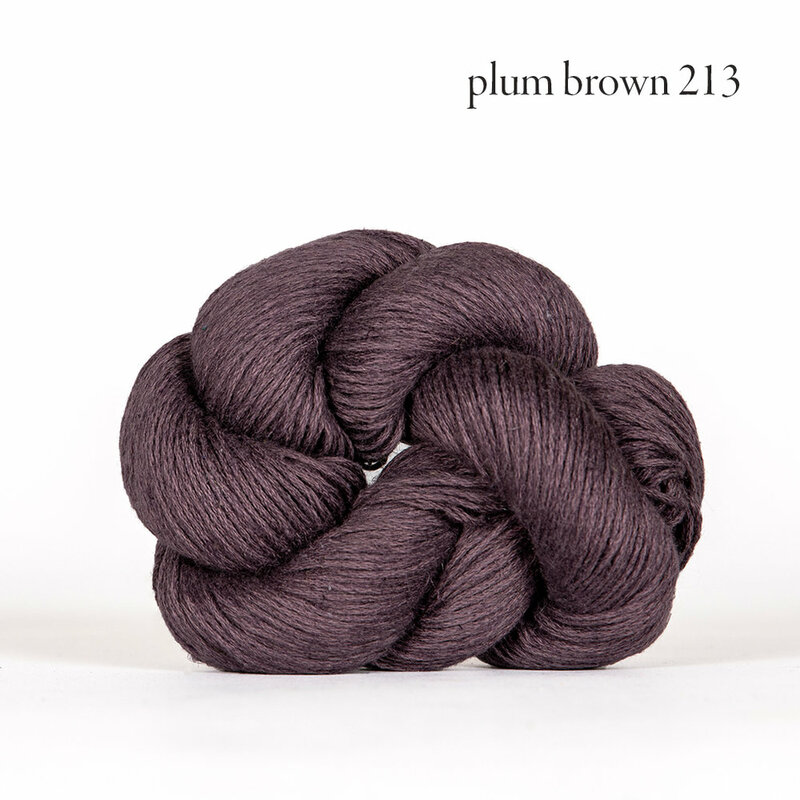 Kate did get her fair share of neutrals as well, and some of them even veer towards purple - Courtney's favorite! The end result is a color palette that is perfectly Kelbourne with a summery twist! 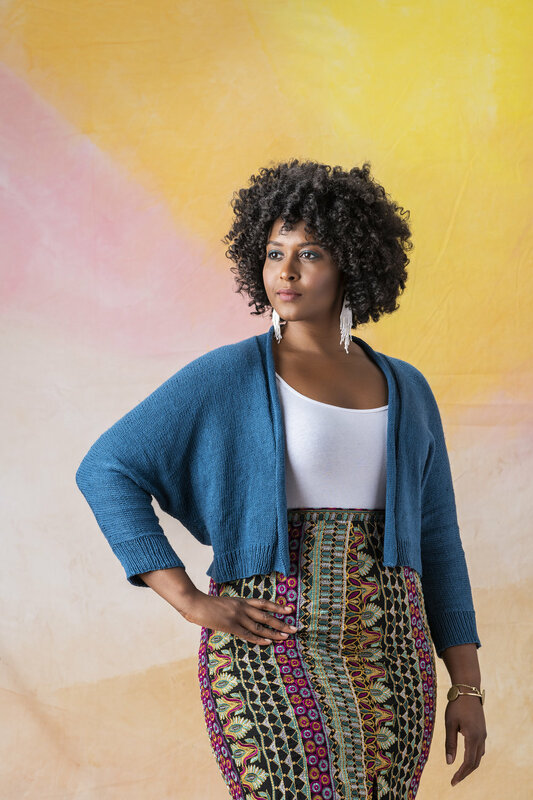 The Mojave Collection is all about optimizing summer knitting for hot-weather wearing. Featuring six garments perfect for warm summer days, this collection celebrates the long days of summer. From the boardwalk to the desert, sleeveless tanks and summer sweaters are quick to knit and fun to wear. 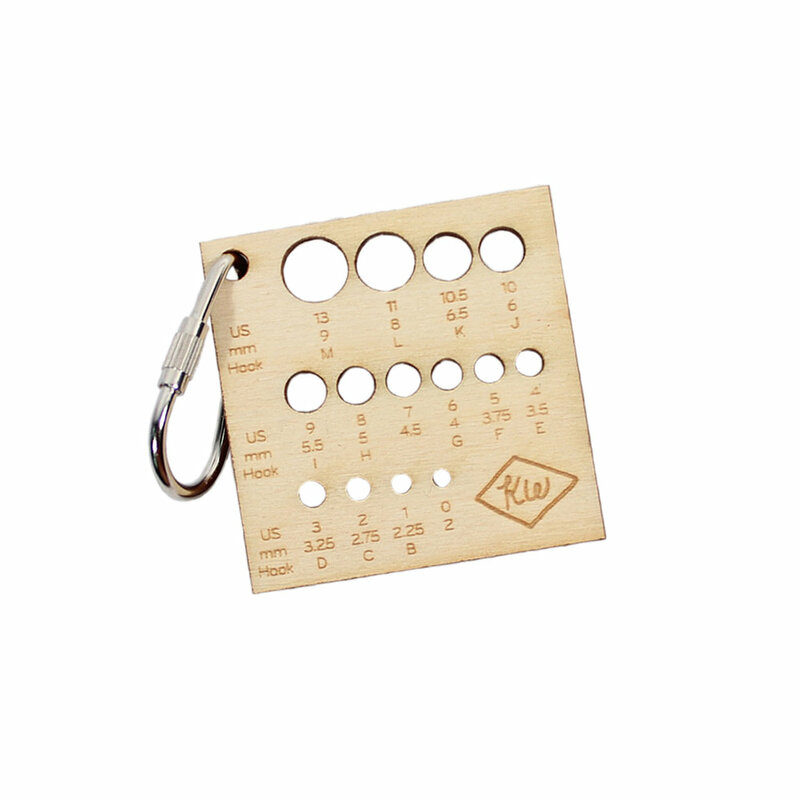 Watch the blog for more information about the six designs, their special features, and inspiration behind the designs!